The following table shows the change in apartment prices along the Ginza Subway Line (Japan’s oldest subway line). This subway line runs from Shibuya to Asakusa and passes through several of the city’s prime residential and business districts, many of which have seen a boost in prices over the past few years. The average price across all stations on the Ginza line was 1,000,000 Yen/sqm in 2015, up 19.8% from 2014. The average building age was 21.0 years, down from 23.6 years in 2014. The average apartment size was 56.35 sqm (606 sq.ft), down from 60.76 sqm in 2014. *Prices in Yen per square meter. [Left] Ginza Tower (Leasehold); [Right] Wellith Ginza 2 Chome. The most expensive station was Ginza with an average apartment price of 1,370,000 Yen/sqm, up 24.9% from 2014 and up 36.6% from 2013. 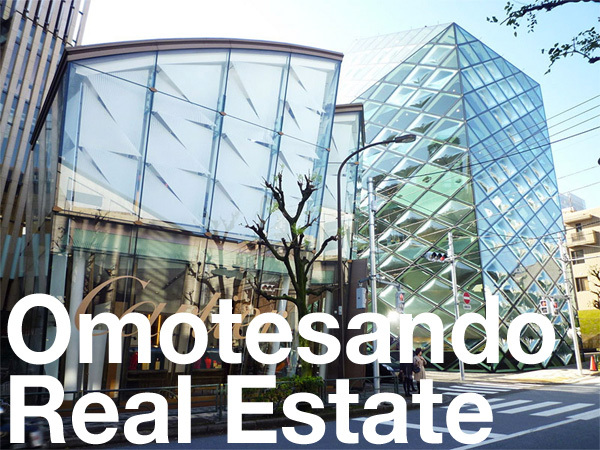 The Ginza area is predominantly a commercial zone and not considered to be a highly desirable residential area. High land prices make residential developments less suitable than retail or office projects. Since 1995, there have only been 22 apartment buildings constructed in the Ginza address. Of those, 19 were built prior to the global financial crisis in 2008. The first high-rise apartment building to be built in the Ginza district was ‘Ginza Tower’, which is 25-storeys and was completed in 2003. It was also the first residential building containing over 70 apartments. The condominium is on leasehold land under a fixed-term lease that expires in 2053. At the end of the lease term, the building will be demolished and the land will be returned to the landowner. When sales began in 2001, apartments were priced at around 650,000 Yen/sqm, which was about 30% less than the equivalent market value for a freehold building. In 2015, the average re-sale price was around 825,000 Yen/sqm, which is down 0.6% from 2014 and down 13.2% from 2013. Earlier this year, Wellith Ginza 2 Chome, was completed in the Ginza area. 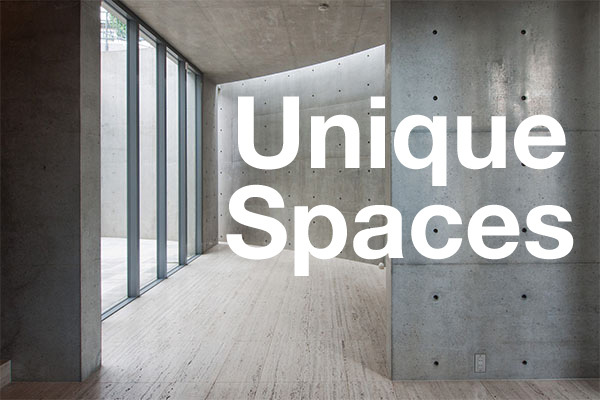 Apartments had an average price of 1,920,000 Yen/sqm when new. With the exception of these two buildings, the majority of apartments in the Ginza area are small studios. The data is based on listings in Tokyo Kantei’s database. The listings are family-type apartments, and prices are based on advertised prices, which may be higher than actual sale prices after negotiations. The data for 2015 is based on listings from September ~ November, 2015. Source: Tokyo Kantei, December 14, 2015.